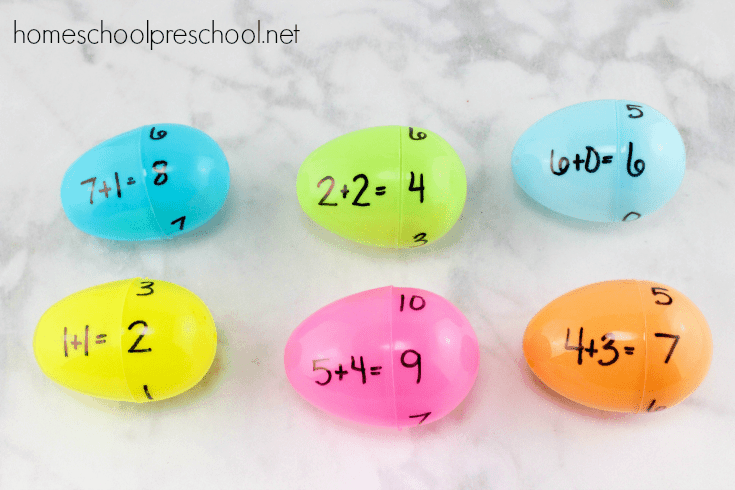 Come discover how your students can practice addition facts with plastic Easter eggs! 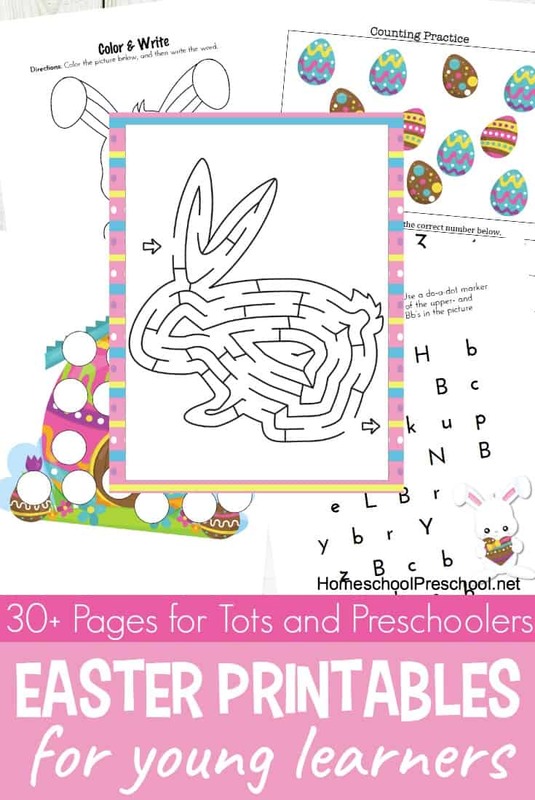 This activity is perfect for your spring homeschool lessons. I’m always on the lookout for fun new ways to teach basic academic skills in my homeschool. 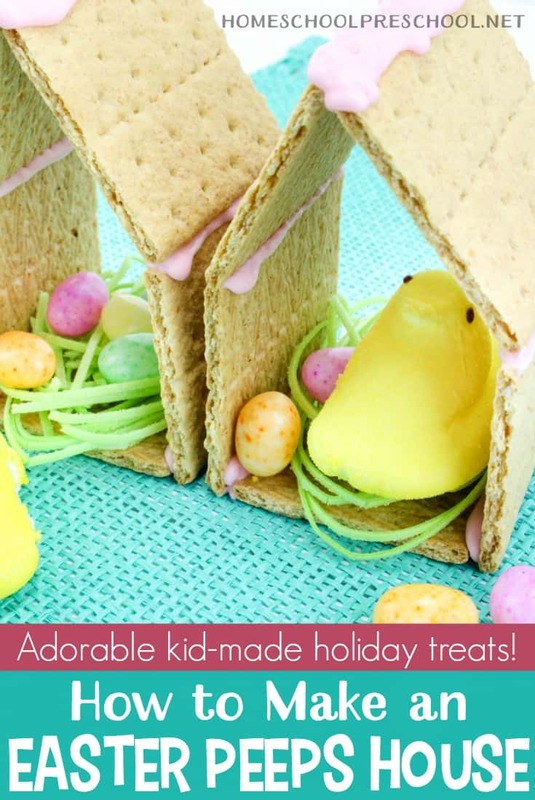 If I can incorporate the seasons and holidays that my kids are already excited about… even better! And, if I can teach without flashcards and textbooks…that’s the best! 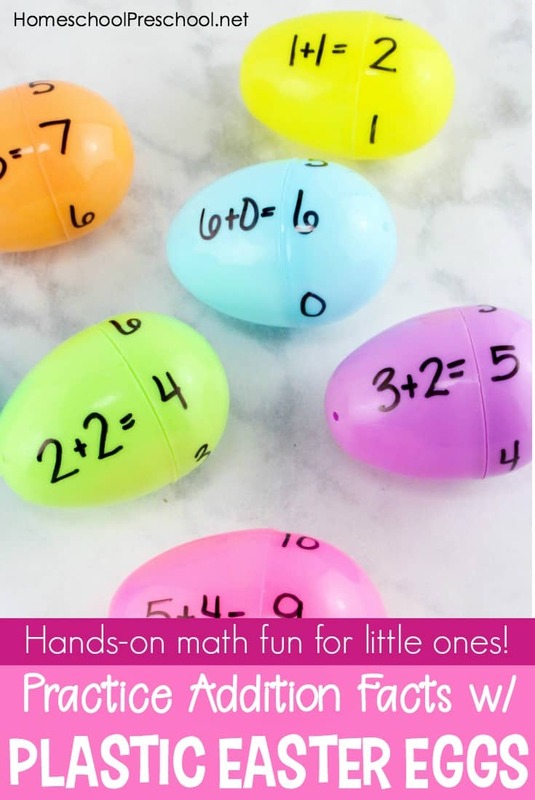 If you are currently working on addition facts with your young learners, you’ll love this hands-on math activity! 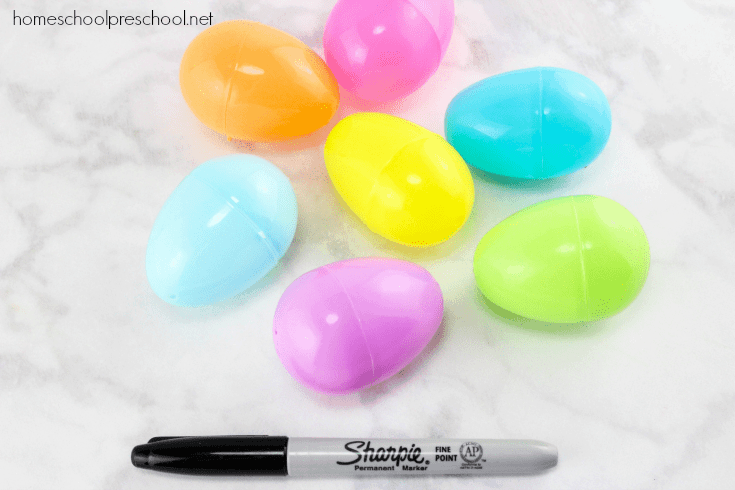 All you need for this fun activity is a handful of plastic Easter eggs and a sharpie marker. Pull the Easter eggs apart so you have 2 halves. On one half, write one addition problem of your choice that equals a number less than 10, but don’t write the answer. 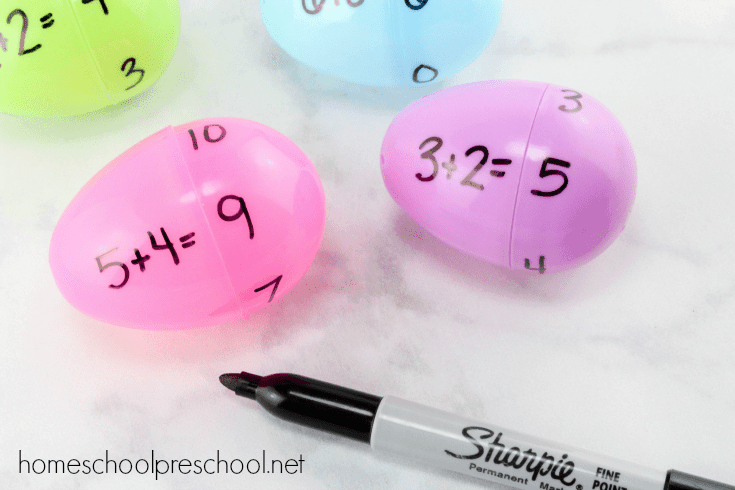 On the other half, write 4 or 5 different numbers less than 10 around the edge of the egg, making sure to include the answer to the math problem. 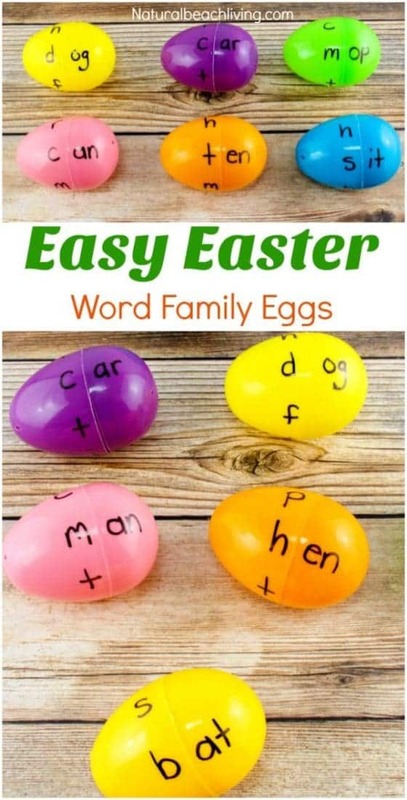 Snap the egg back together and have the child twist the egg around until they line up the matching answer. What a fun educational game for young kids! 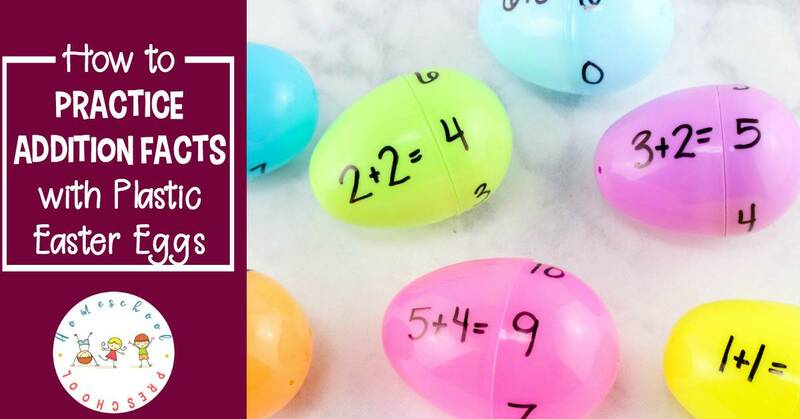 Of course, if your child is pretty good with their addition facts or if you have older children, this game will work with subtraction, multiplication, and division facts, too.